2019 is about growth and expansion for Van der Lee Seafish. Turnover has once again increased in the past year, due to an increase in trade and the production of more available products. In order to manage this growth, the organization has adapted. 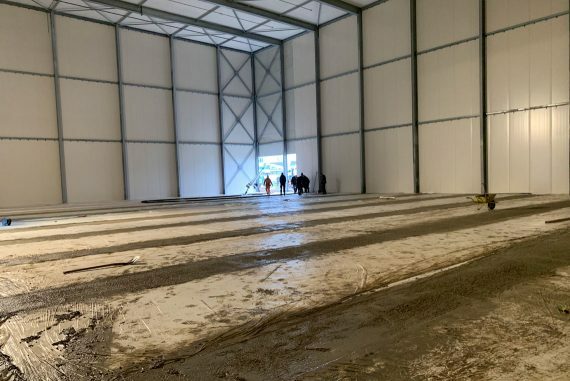 The construction of a new cold storage facility measuring 1,200 m2 has begun, in which 3,500 pallets can be stored, holding over 2,000 tonnes of product. In addition, the shipping section (with 3 loading docks) and the coating production hall will be expanded to 1,300 m2. 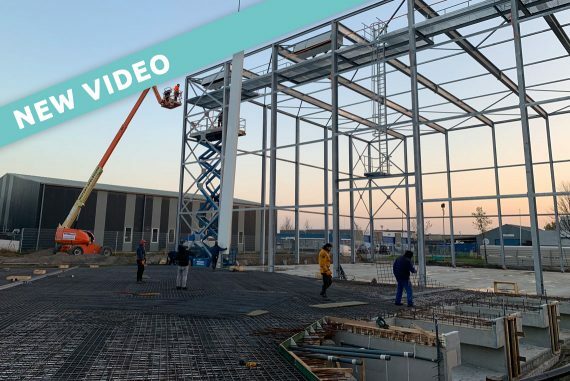 Above this, a floor measuring 1,500 m2 for the storage of herbs, spices, coating ingredients, other ingredients and seafood packaging materials, will be constructed. Everything will be housed under one roof, for optimal efficiency. 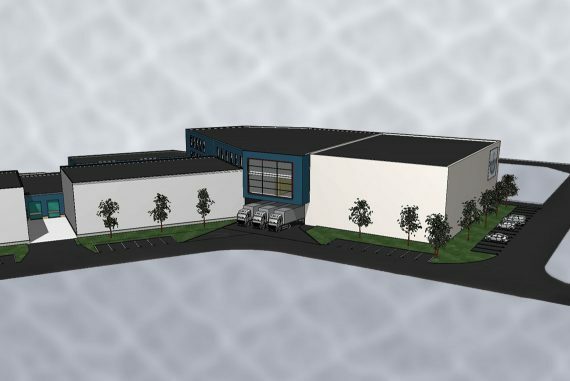 Later this spring, the existing freezer cell will be rebuilt and expanded with space for 300 additional pallets, which will allow for the total storage capacity to exceed 6,000 pallets. The growth and the necessary increase of our capacity are a direct consequence of the expansion of our range, as well as the increase of customers from various market segments. In order to service our customers promptly and efficiently, delivering as per their requirements, our organization is being adapted accordingly. In 2017, an additional production line had already been installed in the coating production hall, making it possible to produce gluten-free breaded fish products using the most up-to-date hygienic standards. If everything goes according to schedule, the new construction and renovations will be completed by mid-July. You can stay informed of the developments via our website and subscribe to our YouTube channel. More videos will be made available soon. 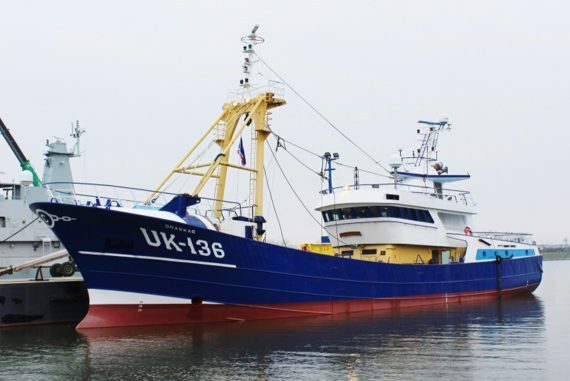 Van der Lee Seafish has recently commissioned their new acquisition, the UK 136, into service. This modern fishing trawler replaces the HD 70. This was the first vessel used by Van der Lee Seafish after the fish producer made the strategic decision to purchase their own fishing trawler with fishing rights in 2016. 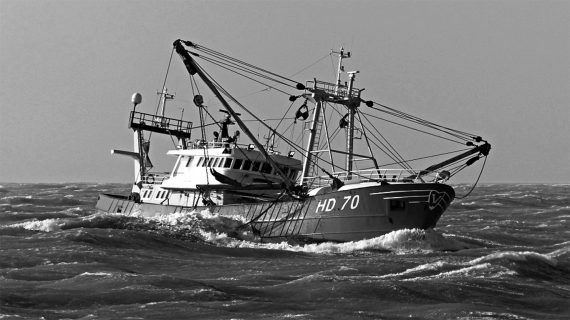 With the beam trawler HD 70 Hanny, Van der Lee Seafish became an official fishery. The newly plotted course was a great success: over the past two years Van der Lee Seafish assured a steady supply of high-quality North Sea fish. In December 2017 the decision was made to replace the HD 70 and to purchase a younger, more modern fishing trawler. 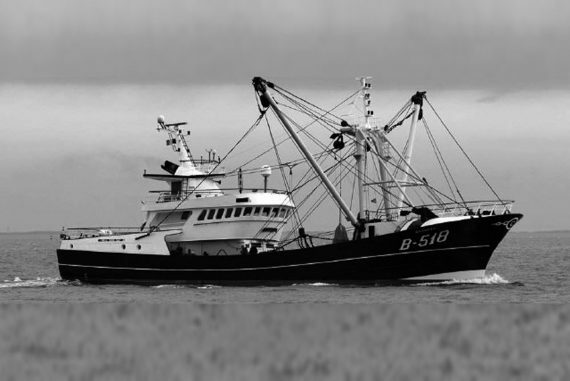 The Flemish trawler B 518 Drakkar was found through shipbroker Elburger Scheepsbemiddeling. The vessel was built in 1998 at De Graeve Shipyards in Belgium and measures nearly 38 metres in length. The trawler underwent a complete refit over the past six months and is now 100% ready to assume its duties. Under the authority of skipper Jan Steven Korf whose family number is UK 136, Van der Lee Seafish will be able to strengthen its position in the market with the Drakkar through the permanent supply of high-quality plaice and sole delivered fresh from the catch for sale to its customers. Van der Lee Seafish took the strategic decision in April of 2016 to purchase their own fishing trawler including fishing rights; the HD 70. This newly set course worked out well. 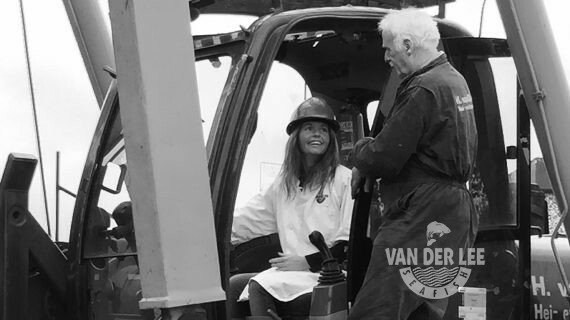 During the past year and a half, we have experienced that this way Van der Lee Seafish is assured of sufficient supply of qualitative fish from the North Sea. In order to be able to fish even more efficiently and to be able to continue an even better quality, Van der Lee has purchased a younger and more modern model fishing trawler, the B518, which is going to replace the HD70. The Flemish boat retains the name ‘Drakkar’ but will sail under the flag of Urk and receives the registration number UK 136, the family number of skipper Korf. 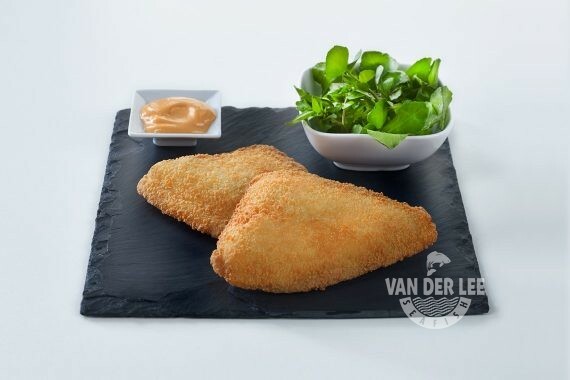 Van der Lee can strengthen their position in the market with the new trawler, because of the steady supply of a high-quality plaice and sole, delivered directly, freshly caught, to their customers. We are back in action this year. 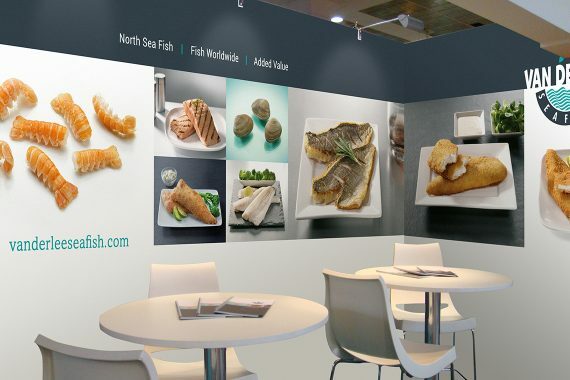 Van der Lee Seafish will be presenting itself with a stand of its own at one of the most important international business exhibitions for fish: Seafood Expo Global in Brussels(25, 26, 27 April). In addition to the large and well-known assortment of fish and fish products, close attention will be paid to the many opportunities and solutions that we can offer, in terms of packaging, this time. 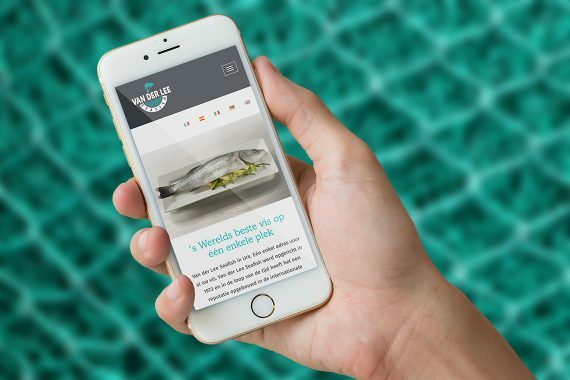 Van der Lee Seafish has started using a new packaging department quite recently, which has been built entirely ‘custom-made’ for the company. As a result, the business market can be entered into really quickly with a wide variety of packaging and weight units. We will gladly inform you of which new and additional possibilities we can offer you. We will be located in the Holland Pavilion, Hall 9, stand number 9-4239. You are hereby cordially invited to come and visit us and we will have a ‘goodie bag’ for each visitor. Recently, our new website was launched. A fresh and modern design in the familiar style of Van der Lee Seafish. The responsive website can now be viewed properly on every computer, tablet and Smartphone: easy access with a lot of information. The website is very important to us. It is our presentation, our window to the company, and to our wide product range. In fact, it shows everything that we are and what we have to offer. Nothing more and nothing less. The company video offers a good idea of how Van der Lee Seafish is equipped, the product range, shown in wonderful photography, indicates what we are able to deliver. Our market is vast and international, and our website is therefore available in six languages. 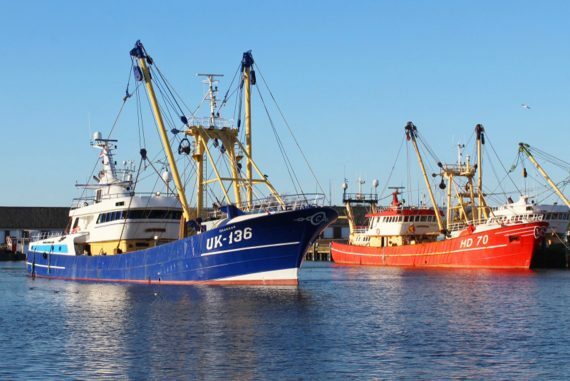 To be permanently assured of adequate supplies of North Sea fish (particularly plaice and sole) Van der Lee Seafish recently bought the fishing boat HD70 from partnership De Vries from Hoorn, including the associated fishing rights. This way, Van der Lee Seafish shortens the way from fishing to sales and the trade and fish processing company can rely on and plan on the basis of a fixed supply. Because of this, Van der Lee Seafish can better serve its customers. In April 2016, the new packaging department of Van der Lee Seafish was completed. After a thorough renovation and considerable investment in new packaging machines, Van der Lee Seafish is ready for the future. 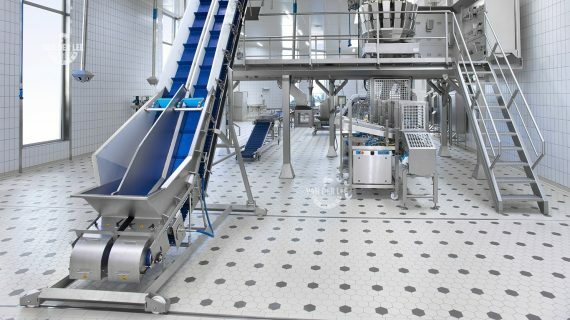 Not only fish and fish products can be packed on the new packaging line, but also all kinds of other food products such as potato products (fries) and other non-fish products, which makes the company less dependent on the fish industry. Currently, many airplane meals are packed in special boxes suitable for the convection oven. Additionally, new markets are operated such as school canteens, health centres and nursing homes. 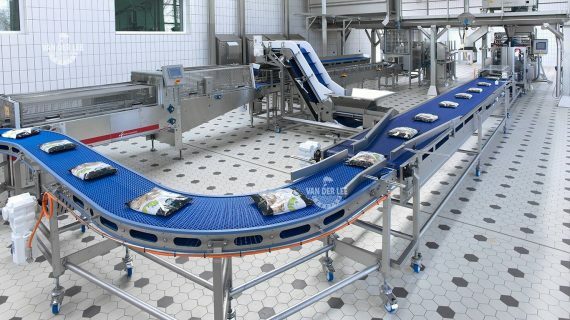 The unique feature of the new packaging line lies, among others, in the speed and very precise weighting (the gram accuracy), the diversity of packaging (bags, trays, wraps en cartonage) and the short changeover time. The machines are designed and built completely ‘custom-made’ for Van der Lee Seafish. The new packaging hall meets all current standards and features large windows which literally does not hide anything. The new packaging hall and packaging machines involve an investment of over two million euros. 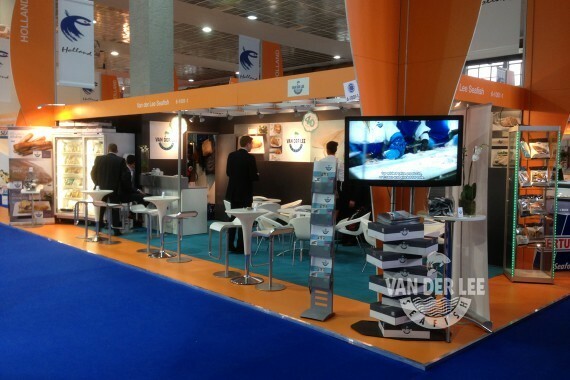 In the 2015 edition of the Conxemar exhibition that shall be held between October 5th and 7th in Vigo, Van der Lee Seafish wants to again welcome all clients and visitors to Stand H-21, located at the bottom of the new pavilion. We look forward to personally showing you our complete range of fish and seafood from the Mar del Norte, as well as the new presentation formats: each piece individually vacuumed, 800 and 600g detall bag and 500g heat sealed tray for shellfish and seafood. Van der Lee Seafish will be present at the Seafood Expo Global (SEG) 2015 in Brussels from 21 to 23 April 2015. You will find us in Hall 6, booth: 6-1001 at the Holland Pavilion. This is loacated at the mean entrance next to the coffee corner. You can register here with the promo code 110139. 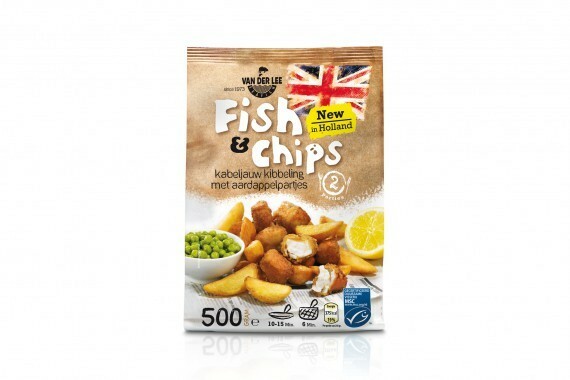 Van der Lee Seafish is taking its first steps into Dutch retail channels with its new ready-made Fish &amp; Chips product. The cod portions are obtained from MSC-certified Atlantic fisheries. The potato wedges are made from high quality potatoes. The product has been coordinated so that they are ready simultaneously or can be cooked alongside another in the frying pan. This 500 gram frozen meal for two people is currently available in various Dutch retail shops.Germany, Italy and Spain have also expressed an interest. A launch will also take place there soon. Fish & Chips is the first product in the range of ready meals, which Van der Lee Seafish has developed. The range will be further extended over the following period.